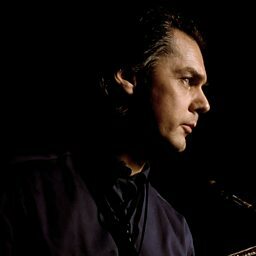 Nils Paul "Palle" Danielsson (born October 15, 1946) is a Swedish jazz double bassist born in Stockholm, Sweden. 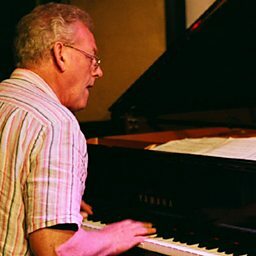 From 1974 to 1979, he was a member of Keith Jarrett's quartet. 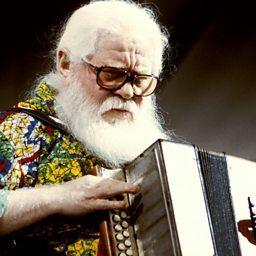 He is the brother of pianist Monica Dominique.